Chingay 2012, a multi-cultural, spectacular, colourful and exciting parade of performers and floats, dazzling in front of your eyes. 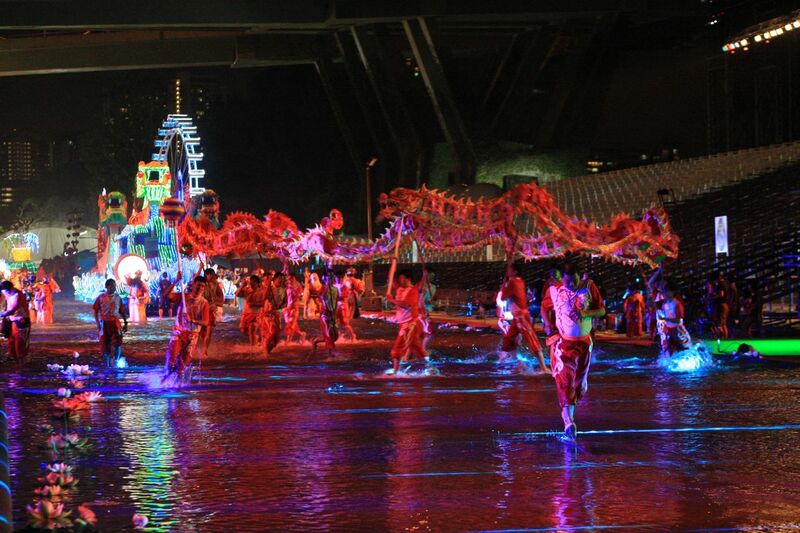 This year, Chingay 2012 will give all the spectators a very memorable experience with their extensive line up of performances, that is accompanied by lots of water splashing, along a waterway! On 14th Jan 2012, I was invited by Marina Bay Division of Urban Redevelopment Authority (URA), to the Media Preview of Chingay 2012. 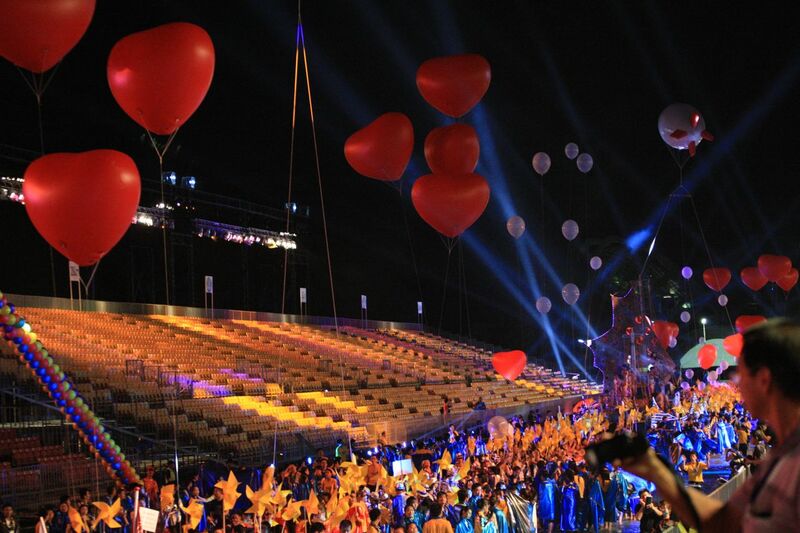 I had a great time photographing and documenting my wonderful experiences at the Chingay 2012 full dress rehearsal. Looking into a brief history of Chingay, it’s all about celebrating multi-cultural diversity and neighbourhood celebrations, dating back to 1973. Over the years, Chingay has progressed and transformed from a community heartlanders celebration and performances, into an international spectacle attracting both locals and international visitors and performers to Chingay in Singapore. Chingay Parade today is a very grand street and floats parade in Asia, showcasing our rich and vibrant multi-cultural society of Singapore, as well as embracing exciting cultures and colours from all over the world. 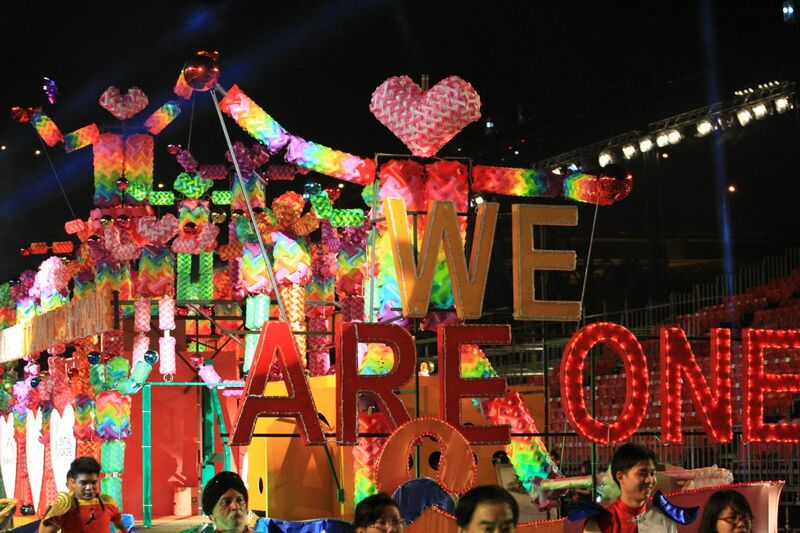 Chingay 2012 promises to be a splashing spectacular with the theme of “Love, Care and Kindness Everywhere”, it will take you through a very colourful and dazzling performances, encompassing love, harmony, friendship, community diversity and spirit. 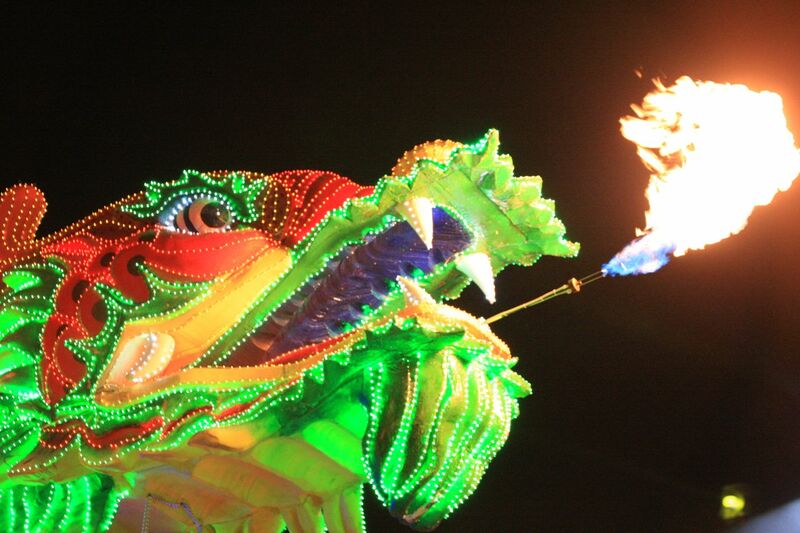 On the night of Friday, 3 Feb 2012 – Parade Day 1 at 8.30pm or Saturday, 4 Feb 2012 – Parade Day 2 at 8.30pm, coming to you live at the F1 Pit Building (Next to Singapore Flyer), Chingay 2012 will light up the 2 nights! 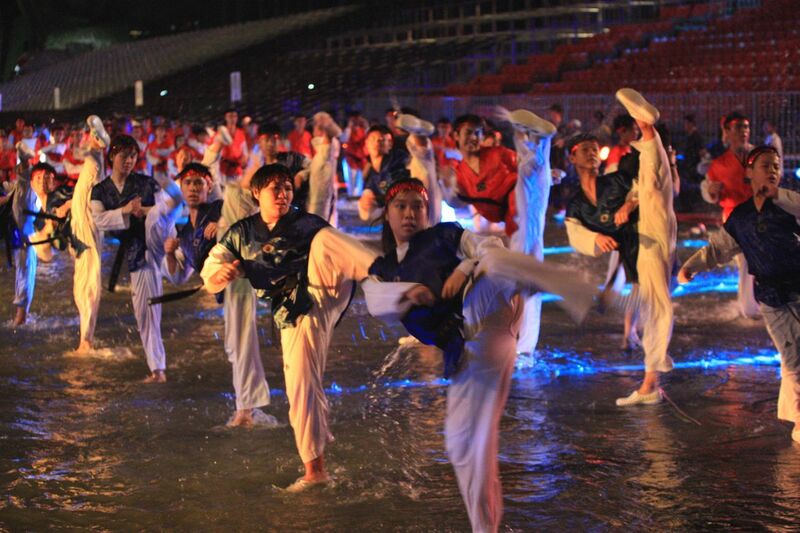 Chingay 2012 will be a spectacular performance, with lots of water splashing! The ticketing information is available here on their website. Do purchase your tickets and watch the Chingay 2012 performance live, you can’t beat the feeling of being there in the midst of the performances and celebrations! Here’s some of the photographs of Chingay 2012 Media Preview – Look forward to seeing you at Chingay 2012 !